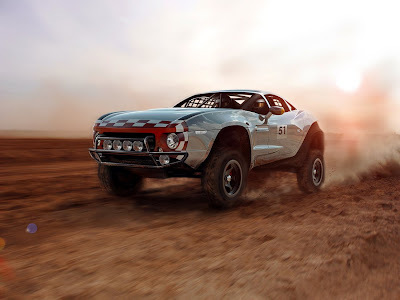 LM: Engineering: Whats on the Table at Local Motors? Awesome! Nice to see some of the real parts splayed out. Good placement of the LM'er with the hat, the pink boxes made me think of donut boxes. I'm really excited to see this thing get built up! Thanks for the comment. Were super excited too! I wish they were doughnut boxes.